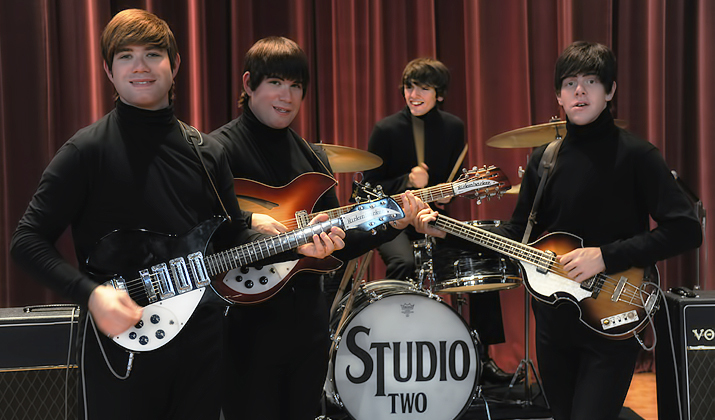 ©2019 Studio Two- A Beatles Tribute, LLC. 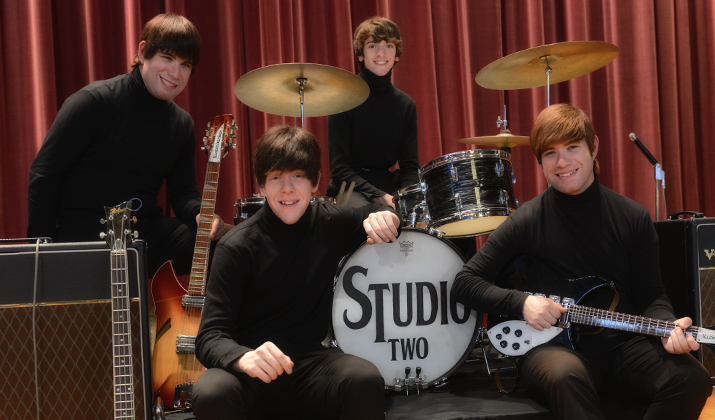 Unlike other Beatle Tribute acts that try to deliver the entire Beatles catalog in single two-hour show, STUDIO TWO concentrates only on the most exciting and fun time in The Beatles career: The club and touring years. These are the years where people actually saw them play. The years where The Beatles crafted their sound, and their stage performance-and the years where they took the world by storm, and changed everything. 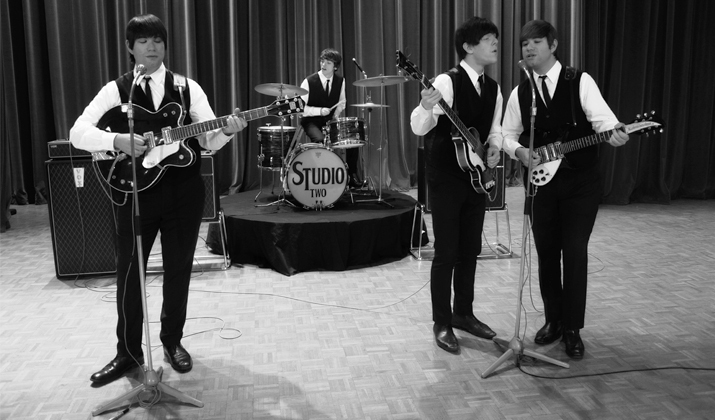 If you are a Beatles fan, then you are sure to enjoy this documentary. Imagine seeing the Beatles in concert before Beatlemania swept the nation. Before John, Paul, George, and Ringo became household names. Before everyone blamed Yoko for breaking up the band. 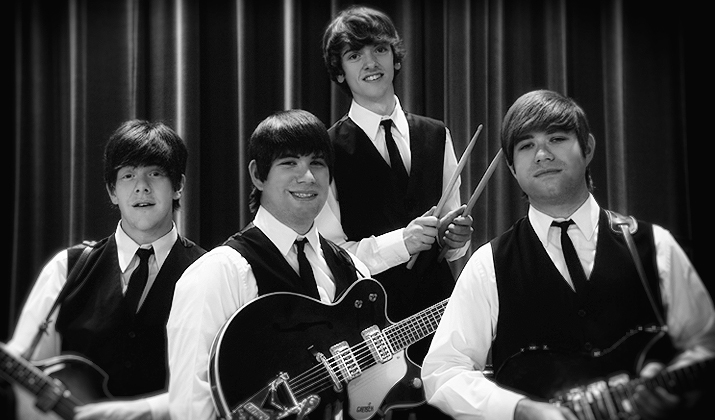 That is the experience Studio Two, a New England based Beatles tribute band, offers to its fans. 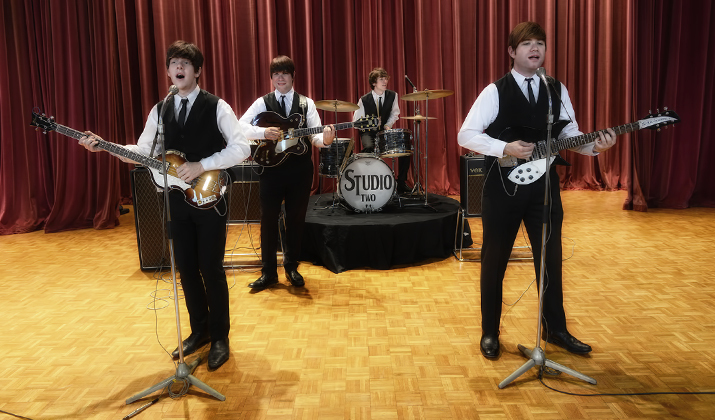 From the amount of detail they put into each performance to the devotion and passion each member has for perfecting the details, Studio Two offers a musical experience that can be enjoyed by anyone of any age. My hope is that after watching this documentary, you are left with not only an appreciation of the music of the Beatles, but more importantly, an appreciation of the dedication and hard work these four lads have put into creating their tribute to the Fab Four. Without further ado, I now invite to take a look Inside Studio Two. This was produced in partial fulfillment of the Bachelor's Degree from the School of Communication, Endicott College, Spring 2015.